Since early 2010, the DEA's Special Testing and Research Laboratory has identified over 400 new psychoactive substances. Two milligrams of the drug fentanyl is enough to cause an adult to accidentally overdose. "If you are taking this, you have no idea of knowing if this is going to be the last time that you take that, because it's that strong," said Melvin Patterson, an agent with the Drug Enforcement Administration. 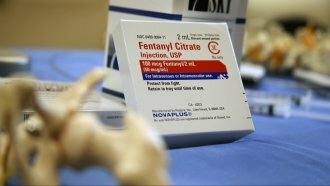 Fentanyl is a synthetic opioid that's fueling the opioid epidemic. It's 50 times more potent than heroin and 100 times more potent than morphine. 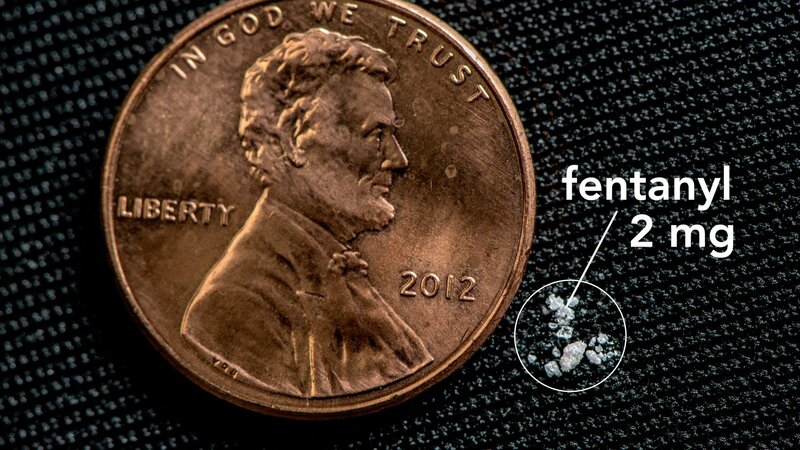 But what makes fentanyl more dangerous than many other drugs is it can be manipulated to create new substances — substances that are more potent and deadly. "Two or three times a month we will identify a new substance that had never been encountered before. The challenge is that the substances are changing so frequently that there aren't always reference material available," said Jill Head, a senior forensic chemist with the DEA's Special Testing and Research Laboratory. In an undisclosed location in Virginia, forensic chemists at the DEA are tasked with identifying new drugs being found on the streets. "For the first several years, it was a tremendous challenge. We were constantly playing catch-up, and we referred to it as whack-a-mole. We would knock one down, and two more would pop up in its place. It's not so much about staying ahead anymore, I would say. I think it's more about being aware of what the issue is," Head said. And now the issue is fentanyl and the various other drugs it can become. In the 1960s, fentanyl was developed for use as an anesthetic during surgery. By the 1990s, doctors prescribed it to help cancer patients relieve pain. It's still legal for medical professionals to prescribe it for treatment. To the DEA, fentanyl is a class of drugs. Its core molecule can be manipulated to create deadlier substances, like acetyl fentanyl, furanyl fentanyl and carfentanil. That process is called synthesizing, and it's not easy. "The synthesis of these substances require some sophistication and some knowledge of chemistry. The chemist would take a small portion and dissolve it in a solvent ... it has to be in a liquid form. Then we take that liquid and we analyze," Head said. The DEA says the majority of synthetic opioids found mixed with other drugs are produced illegally in Mexico or China. People order it on the dark web and get it in the mail. And drug traffickers are smuggling it into the U.S. through the Mexican and Canadian borders. In March, China put carfentanil on its controlled substance list, making it harder to buy and sell illegally. Synthetic drugs are often made in small, clandestine labs, making it cheaper for drug traffickers to produce. With synthetic opioids, traffickers don't have to worry about opium crops surviving, like with heroin. These substances are also more potent, so traffickers don't need a lot of it to make a profit. 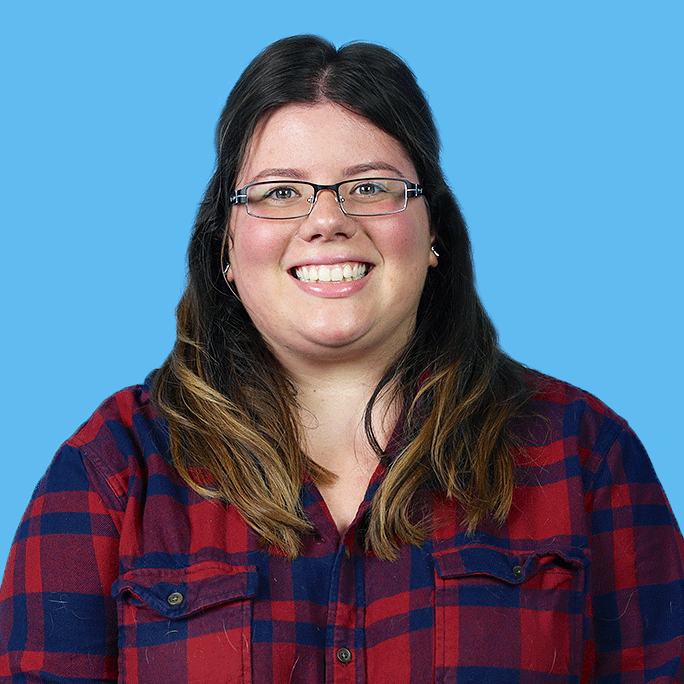 "Basically, if I had a pure kilogram of fentanyl, what I want to do is I want to mix that with something else that would basically make it less potent. Thereby instead of having 1 kilogram, I would probably produce 5 kilograms of it now. But the only thing they know how to do is to mix it and to expand it, so they can make more money. They don't have any idea if it's still lethal or how to even test that it's still lethal. The danger is still passed on to the consumer," Patterson said. Patterson's point: Consumers often don't know what drugs they're buying. And the problem is becoming more widespread. According to DEA emerging threat reports, officials are seizing heroin laced with fentanyl at a higher rate than ever before. But fentanyl isn't the only drug used to cut heroin. The DEA lab has found samples of heroin mixed with carfentanil, a substance that is 100 times more potent than its counterpart fentanyl. "Carfentanil is a veterinary tranquilizer, and it's a tranquilizer that is used for very large animals, like rhinoceroses and elephants," Head said, explaining that about .6 milligrams is fatal to humans. Head said the substances all look the same. "It really requires analysis here in the laboratory to identify what substance is present," she said. But some labs across the country don't have the resources or don't know they need to test for these synthetic drugs. For now, Head and the team of forensic chemists at the DEA continue to help smaller labs across the country identify unknown substances and by training other chemists how to do the testing. Head said DEA chemists train 20 to 25 other chemists from around the U.S. 14 times a year on how to safely identify new substances. "We've gotten a lot better at being able to predict what might be coming next; we put more resources in place to be able to synthesize and make reference materials, to assist with the identification of unknown samples, and so we've gotten a lot faster and more proactive in combating the challenge," Head said.